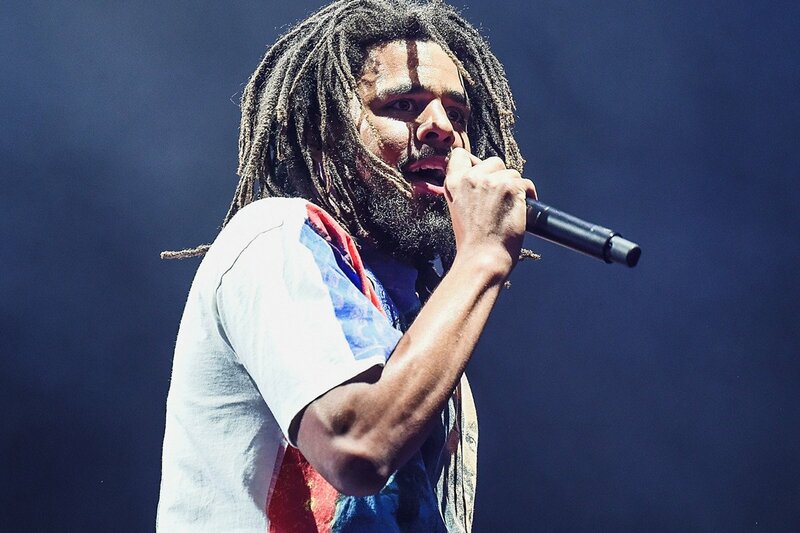 J. Cole has taken to Twitter today to react to last night’s GRAMMY Awards. In a series of tweets, Cole revealed how happy he was for winners like Cardi B, Jay Rock, Anderson .Paak, Young Thug, Future and Ella Mai, and showed his disappointment for Travis Scott and 6LACK not picking up awards. He also talked about how much awards used to mean to him, but now he doesn’t need validation from them.